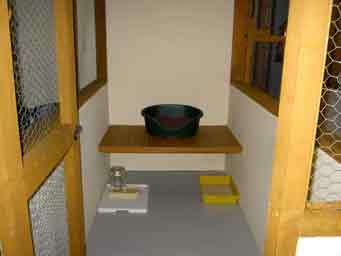 Some general photos taken at ELPH are shown below. 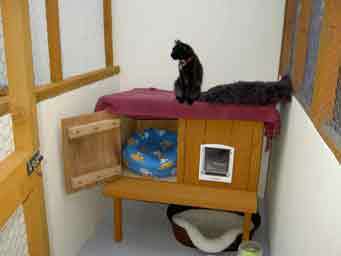 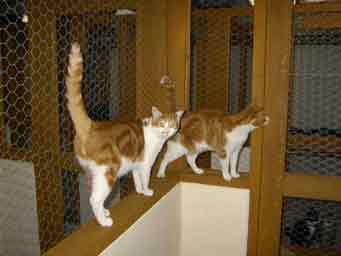 These include the internal and cat conservatory, kennels. 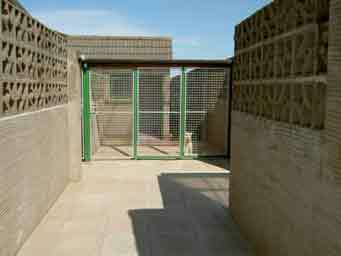 View of small kennel and garden. 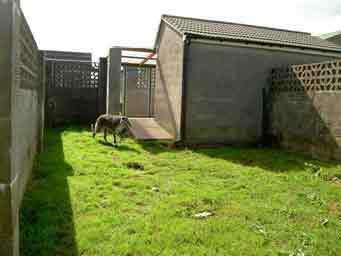 View of large kennel garden.